I'm looking to visit Goa for a weekend in the beginning of December. I'd love to stay on one of the pristine beaches while being close to one of the nightlife spots, for at least one late night of electronic music. If the music is played on a beach, even better! My understanding is that the party scene in Anjuna beach has moved further north, to Vagator and even Ashwem. What are the main differences and characteristcs for the beaches that are known for their music scene? What's the "hippest" beach these days? Thank you so much in advance for any guidance. Hippest beach would be Arambol. 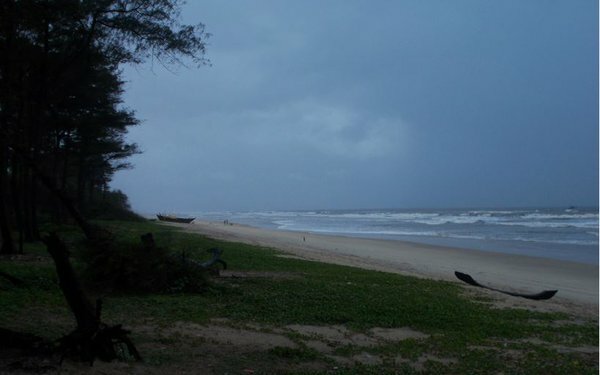 For pristine beaches my recommendations would be Morjim, Agonda, Palolem, colva, patnem. For night life, most probably Shiva valley at anjuna beach.